Around this age your child is most interested in helping and mimicking the activities she sees the adults doing in her home. Take advantage of this interest by offering simple tools for independent activity like these below. In the kitchen, your 12-18 month old can help scrub hard fruits and vegetables with a stiff brush, mash bananas, tear lettuce, put boxes back in the pantry, and practice scooping rice or flour. She can work on skills like drinking from a real glass, using a spoon or fork, asking for more please, and climbing in and out of a highchair. image from For Small Hands. 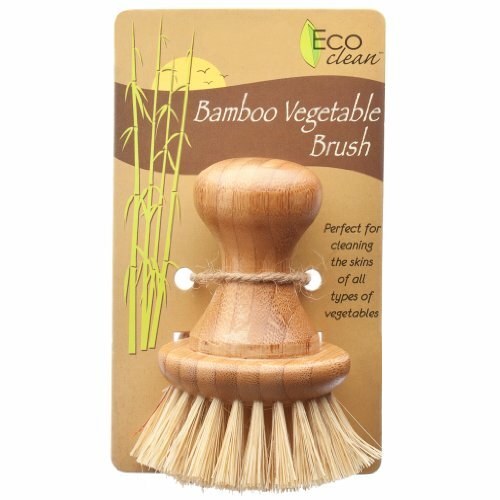 A short scrub brush like this one is perfect for small hands. The palmer grasp on this handle (whole hand) helps build your child's hand strength and coordination, and can be used for the various other activities as she gets older. I like the soft-yet-stiff bristles on this brush to remove dirt without scratching skin. 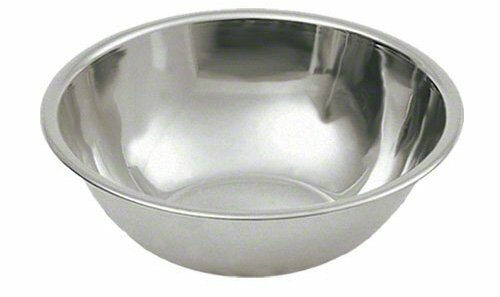 A large metal mixing bowl is a must for this age. 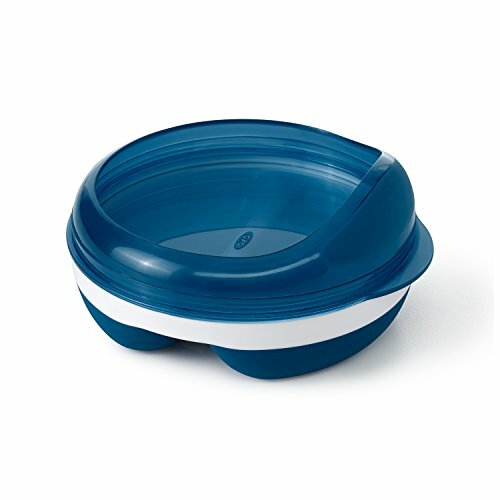 I use a bowl like this for washing, scooping, and mixing activities with toddlers. It's unbreakable, has a pleasant sound, and is light enough to be carried by a child. You can substitute a plastic wash bin if you like. For family meals, a highchair like this one is most convenient. This design from Tripp Trapp is one I recommend all the time for it's durability, independence, and long-term use. 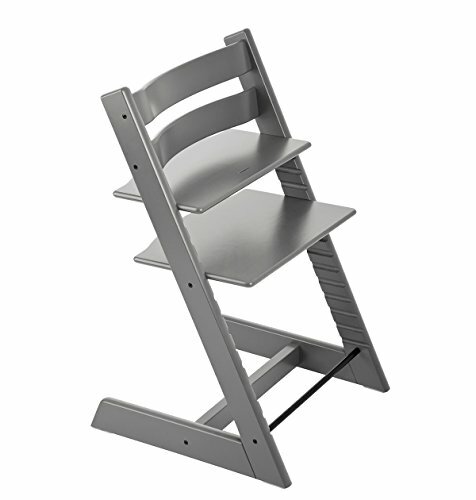 The seat and foot shelves are fully adjustable, and allows your child to climb up herself. Plus, the 5-point harness straps close in the front, so your child can learn to buckle herself in by herself. This little masher from For Small Hands is made from one piece of metal, which makes it less likely to break or bend. It's a perfect size for toddlers to practice the hand movements involved in mashing (a larger tool would teach incorrect grip and build poor technique). Many children this age eat like tiny birds, just a handful of food at a time. I find it really useful to pre-portion finger foods, yogurt, or snacks into divided plates like these and then snap the lid on whatever wasn't finished at meal time.